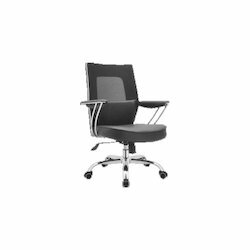 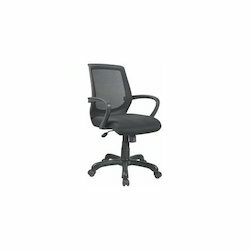 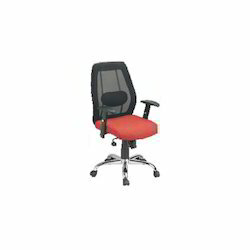 Providing you the best range of comfortable office chair, medium back office chair, office chair and stylish office chair with effective & timely delivery. We are a well-known name, betrothed in offering Comfortable Office Chair. 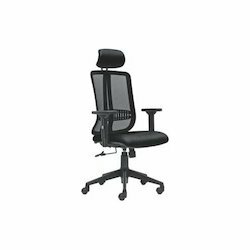 Professionals employ the best quality material, which is attained from industry accomplished merchants of the market to make our product. 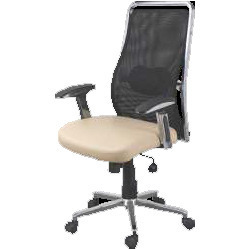 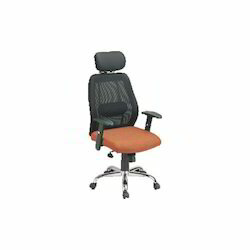 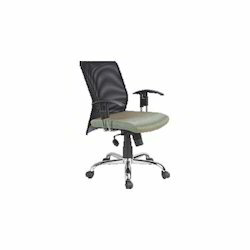 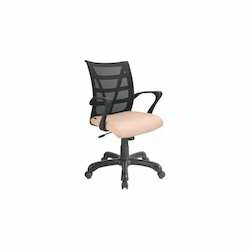 Our entity is a foremost name, involved in offering Medium Back Office Chair. 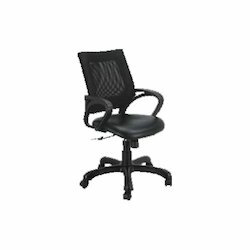 This range is immensely employed by patrons owing to their top features. 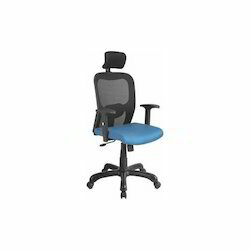 Furthermore, we offer this product to our customers at nominal rates. 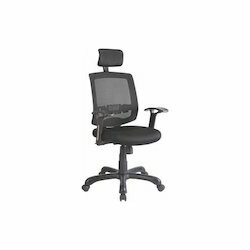 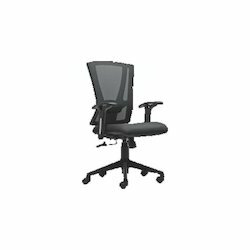 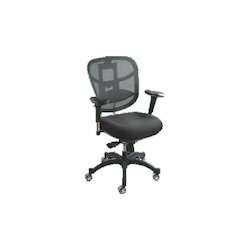 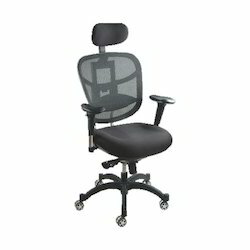 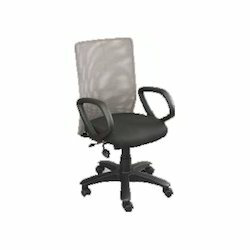 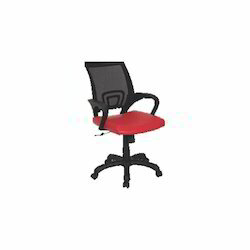 With our rich industry experience and knowledge, we are engaged in offering excellent range of Office Chairs. 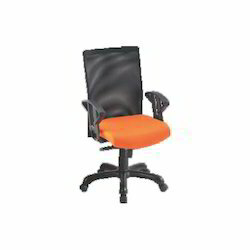 Manufactured using best quality raw material sourced from certified vendor of the market and latest technology under the supervision of highly skilled professionals. 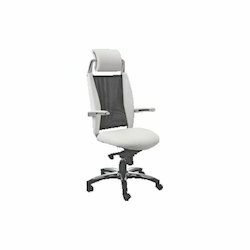 These chairs are used in various offices and commercial places for sitting purpose and add a classy look to the interior. 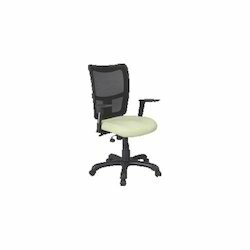 Our offered chairs can also be customized in order to fulfill the wide demands of the clients. 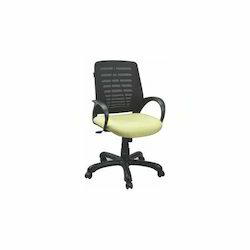 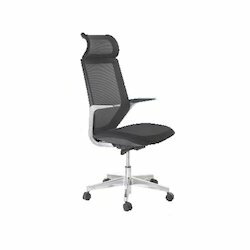 For the diverse requirements of our valued clients', we are engaged in offering a broad array of Stylish Office Chair. 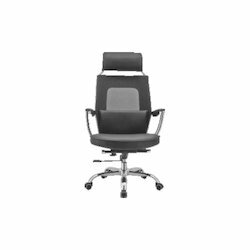 It is manufactured in compliance with the industry standard using premium quality, material and modular technology by highly skilled professional as per the set quality standard. 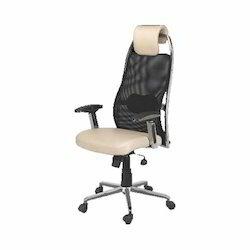 The offered chair is rigorously tested on various parameters of quality to ensure its flawlessness. 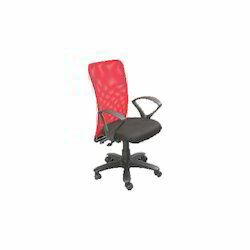 Our offered chair is used in various places for sitting purpose.